Hyundai Tucson 2,0 CRDI 4WD Platin Aut. 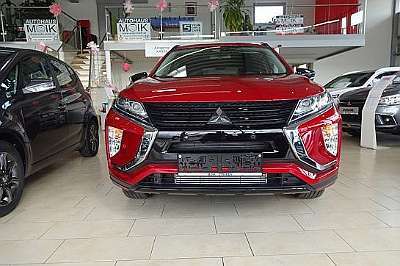 Mitsubishi Eclipse Cross 1,5 TC 4WD Intense+ 40 CVT Aut. Peugeot 308 SW 1,6 BHDI 120 Allure Aut. Hyundai Santa Fe 2,0 CRDi 4WD Aut.